The truth hurts, but it’s still the truth. This is a quote from one of my best friends, Bud Malmstrom. What Jim Rohn says here is the truth! How bad do you want it? My last guest at the end of 2015 was Amanda Bayerle. She and her husband, Nickolas recently started their podcast, How Bad Do You Want It? It’s a great podcast that talks to people that had dreams, goals and desires and they did what it took to achieve them. Do you have what it takes to get the goals and dreams you set? Will you DO what it takes to find a way to achieve your dreams? I often talk to a lot of people about the goals they set. I listen to a lot of people that want to do something. More often than not, most of the people I speak to about their goals they find a lot of reasons for why they can’t achieve them. They just don’t have time. They don’t have money to start the business they want. Their family doesn’t support them. It takes too much time to be successful. What they don’t understand is I want to be a podcaster. This is the method I have to share my message. I want to be a paid motivational speaker. I want to help people achieve their goals and dreams. Since I do have a full-time job, too, I have to FIND the time to do what I want to do. If it means I have to get up earlier or stay up later, or spend weekends working on creating my shows, then I do. They just don’t understand. But they don’t need to. It’s not for them. If you want something bad enough, you will find a way. Check out the last Quote of The Day, qod202, where I talk about people that don’t understand. I have a lot of friends and mentors that have succeeded because they did what they needed to do to get there. They didn’t make excuses for not being able to do it. If you want something, find the way to get it. Do what it takes, do what you need to do. Thank you for listening to Goal Getting Quote of the Day. This is the last of Season 1. We will be starting Season 2 of Goal Getting Podcast in the next episode. I am going to be focusing on specific topics throughout Season 2. We will start with one of my top goals for this year. I am Working On Wellness in my own life. If you’ve been listening, I have Type 2 Diabetes. 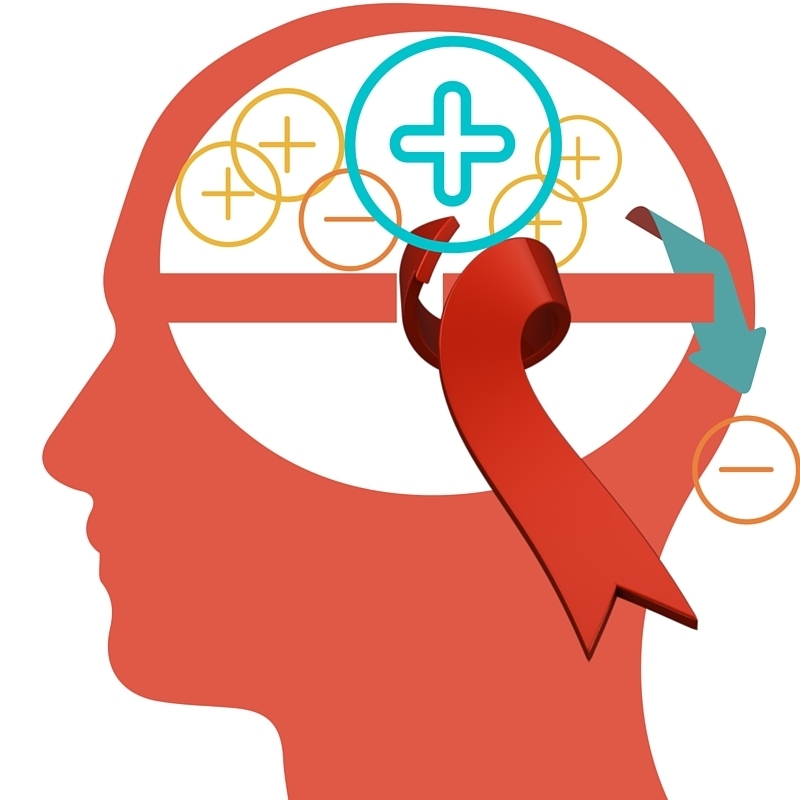 I became diabetic because of bad decisions I made in my life as I worked on other goals. I didn’t take care of myself when I was working on my career goals. I worked hard, traveled and spent a lot of time on the road. I was very successful at achieving my career goals. However, in doing so, I ate poorly, didn’t exercise enough and eventually ballooned in weight to 296 pounds AND developed Type 2 Diabetes. I know there are a lot of you that have done the same thing. We concentrate on our goals, our careers and forget to take care of ourselves. The good news is I started working on my weight. I went to work for a Bakery and wore a 4X smock when I started. 2 years later I had dropped 3 sizes down to a 1 X. How did you do that working at a Bakery people ask me. Keep listening to Goal Getting Podcast and learn how I lost 60 pounds working in a bakery. After I left the bakery, I moved to San Francisco, again working on my career. I gained 15 pounds within a year. With a new career and more money, I went back to some old habits. I decided to enter a weight loss contest at work. It was a 16 week contest and I wanted to win. I didn’t win. I took second, but I did lose 40 pounds in 16 weeks. How did you lose 40 pounds in 16 weeks you ask. Listen to Goal Getting Podcast Season 2 to learn how you can lose 40 pounds in 20 Weeks. I’ll give you about 4 more weeks to do it. After losing that weight, I let old habits slip back in and now I am back on track to not just lose weight. That will be a byproduct of my true goal I have set for this year. What is my goal for this year? Listen to Season 2, Episode 1 to learn The What, The How and The Why of my Work On Wellness Goal for this year. 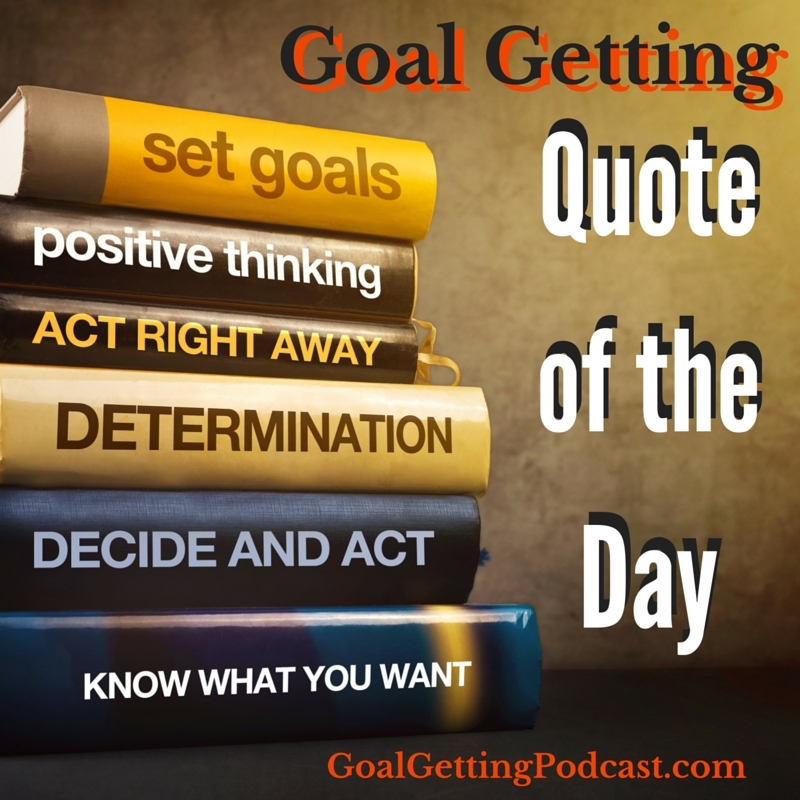 QOD-086: Jim Rohn – Discipline is the bridge between goals and accomplishments. Today’s quote is from our Monthly Goal Getting Quote Pack, as is the QuoteArt on our show notes page. Go to GoalGettingPodcast.com/qod86 to look at one of the QuoteArt images that could be coming to your email monthly as part of the Monthly Subscription to the Goal Getting Monthly Quote Pack. I’ll tell you more about how you can get these great quotes and images in your email each month later. Stay around and find out. Jim Rohn is America’s Foremost Business Philosopher. He is the Mentor to the Masters. One of the pillars of Goal Getting we talk about on Goal Getting Podcast is to take action. Set an action plan and then track it. It takes discipline to do this. It takes discipline to get up each morning and work hard to achieve our goals. It takes discipline to focus on what needs to be done to achieve your goals. There are going to be times when you want to do something else instead of what you need to do. There are going to be times when family and friends want you to hang out with them instead of doing the things you have to do to successfully achieve your goals. Discipline is needed to make the decision to do the right thing, to do the things that take you from Goal to Accomplishment! Discipline is the bridge between our goals and the accomplishment of our goals. However, without the discipline to do what it takes, it will be hard to move from setting your goals to the achievement of those goals. Bridges are important to getting somewhere. Living in the San Francisco Bay Area, we have five critical bridges that make it easier to get from The City across San Francisco Bay to the East Bay or the North Bay. If one of these bridges is out for some reason, traffic is a nightmare. It makes it difficult to get home or to work. You can Get The Goals You Set much easier when you use the Discipline Bridge! Don’t let your dreams drown. Build a Bridge of Discipline. Go out Today and Cross The Bridge to Success! Want to have your Quote That Hangs On Your Wall on Goal Getting Podcast? If you have a quote that hangs on your wall, that motivates or inspires you and you want to be mention on the show, just do like Charlie Schrauth just did, create the QuoteArt graphic with your quote and send it to me at [email protected] Sign up for our mailing list by Joining the Goal Getter Nation and I will put your quote on the show, give you a shout out and put your QuoteArt on our show notes page. 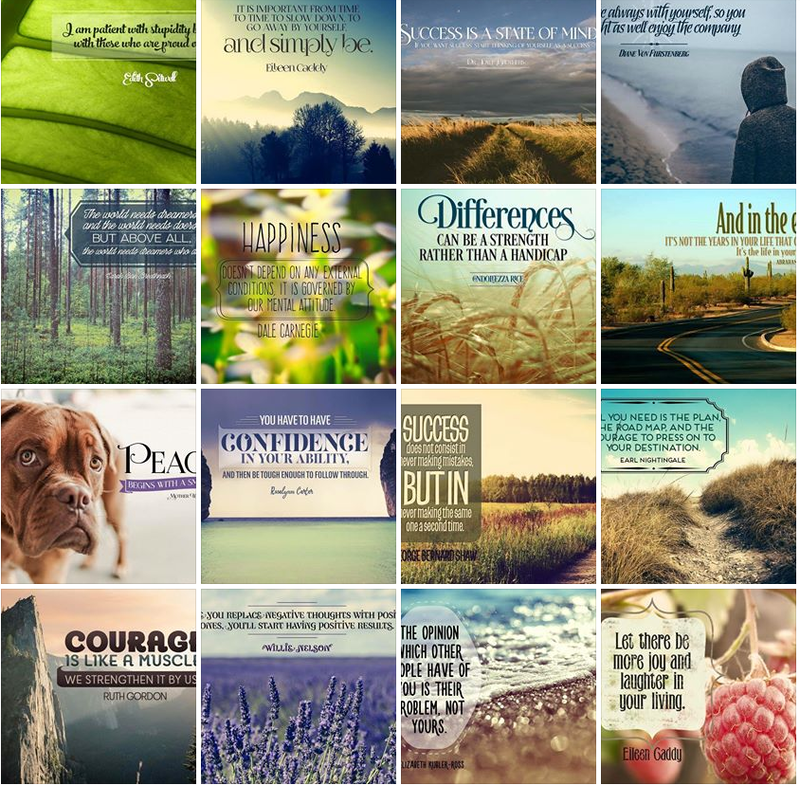 Get 20 AWESOME wallpaper-size images full of great quotes in your email each month!